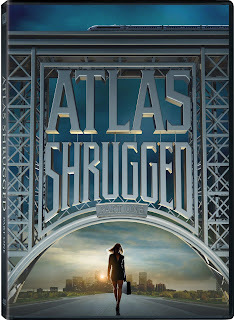 Error on Atlas Shrugged DVD and Blu-Ray slips through cracks, ends up on retail shelves. 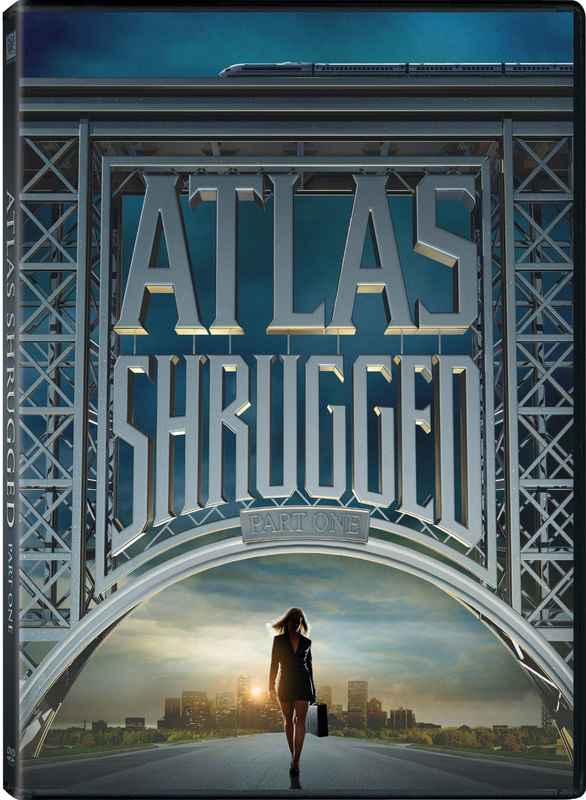 (Santa Monica), November 11, 2011 - Atlas Productions LLC announced today its plan to replace more than 100,000 title sheets appearing on the Atlas Shrugged Part 1 DVD and Blu-ray versions sold through major retail outlets. These retail versions were packaged with an inaccurate synopsis of Atlas Shrugged. Not affected were the “Special Edition” versions sold online at AtlasShruggedMovie.com. Kaslow added, “To those that purchased the flawed cover, congratulations are in order. You’ve inadvertently got yourself a real collector’s item there." Rand’s 1,100 page bestselling book is being produced by Atlas Productions as a trilogy which follows the three part structure of the novel. Part 1 was released theatrically in USA on April 15, 2011. Part 2 is expected to follow in 2012. About Atlas Productions: Atlas Productions, LLC. was formed by John Aglialoro as a motion picture studio to produce and distribute films including those based on Ayn Rand’s epic novel, Atlas Shrugged. For more information, visit http://www.AtlasShruggedMovie.com.